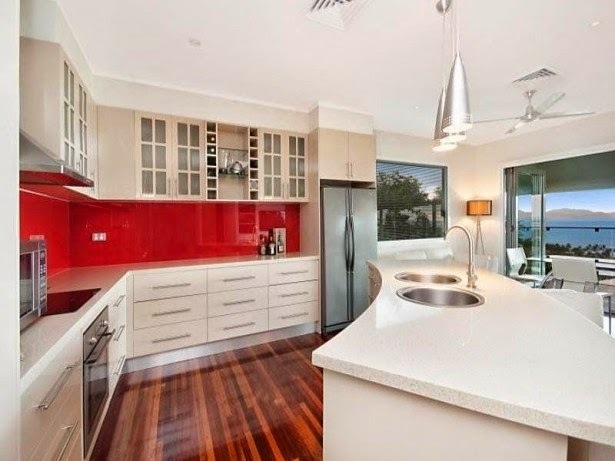 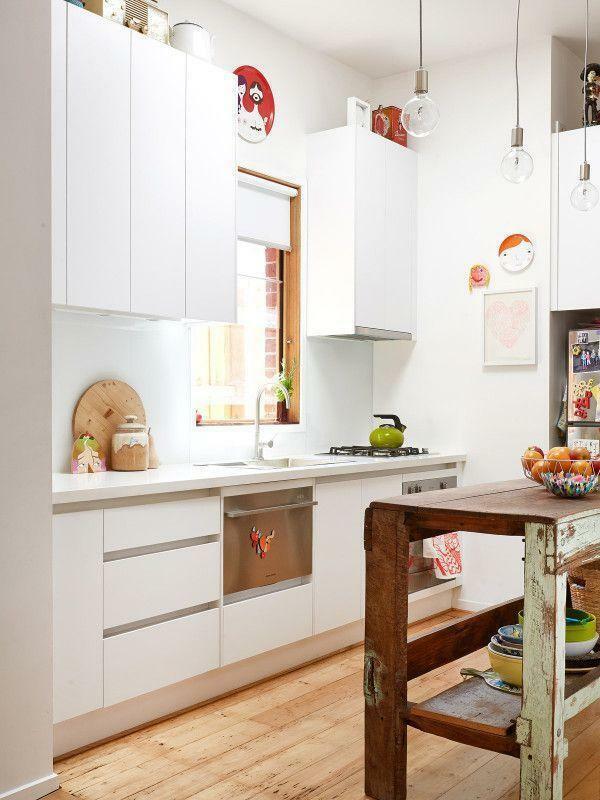 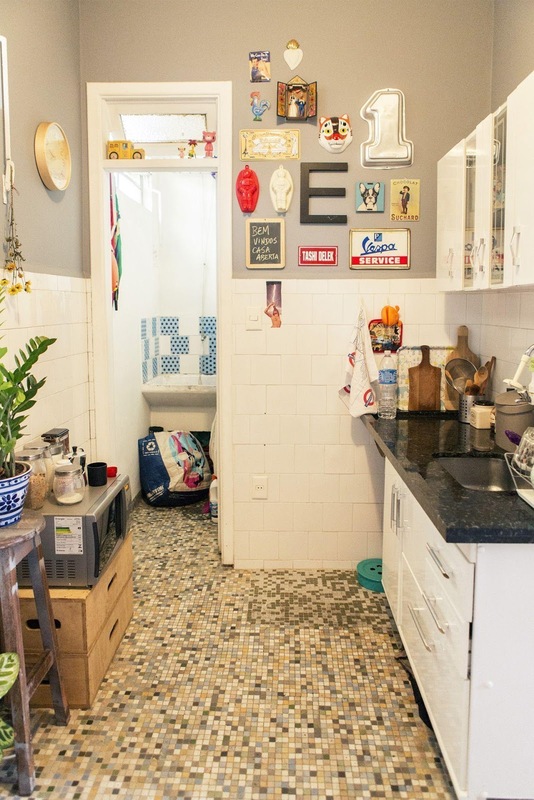 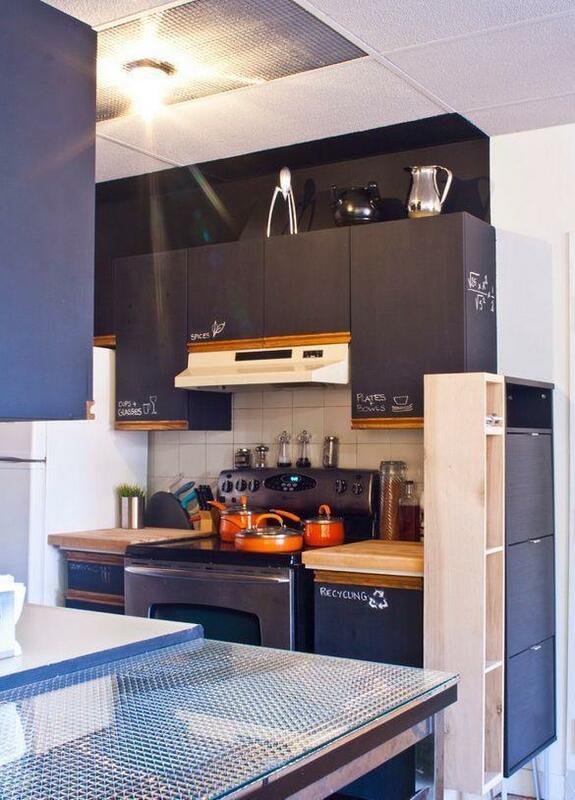 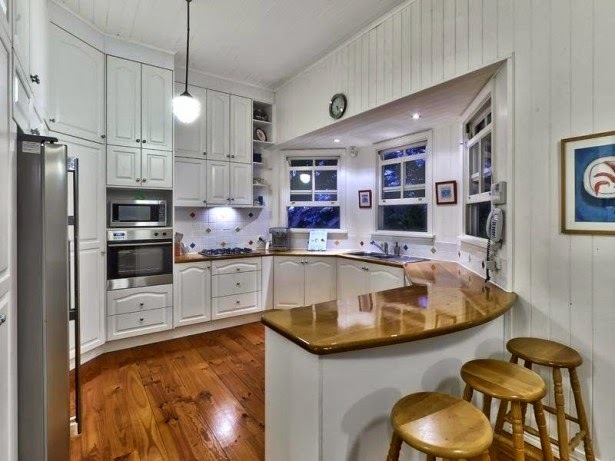 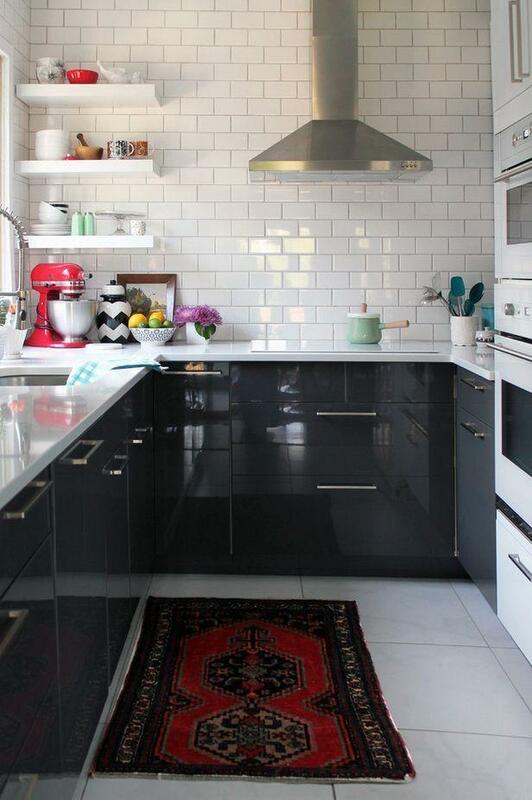 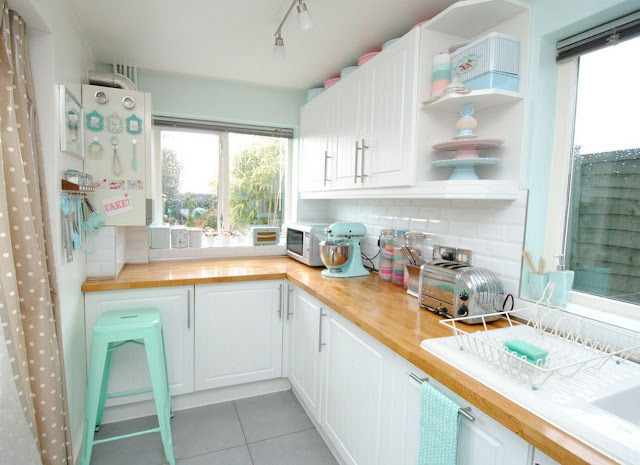 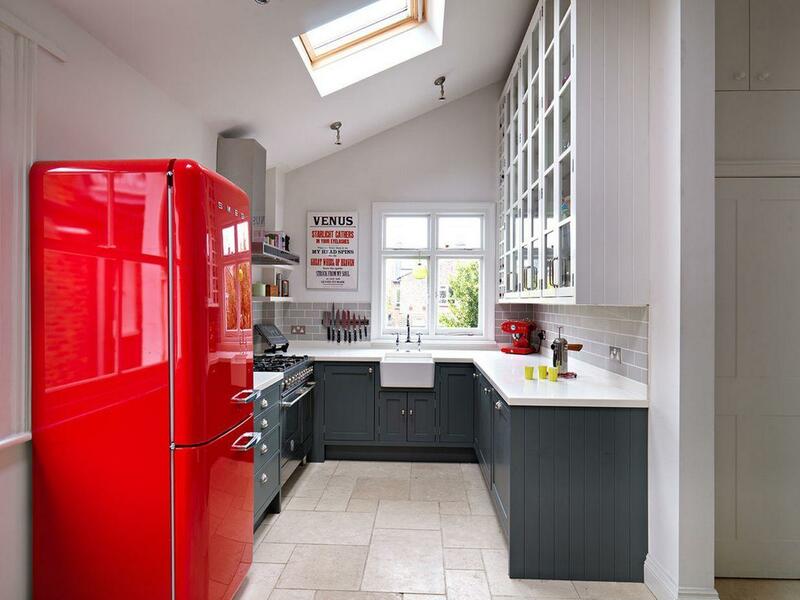 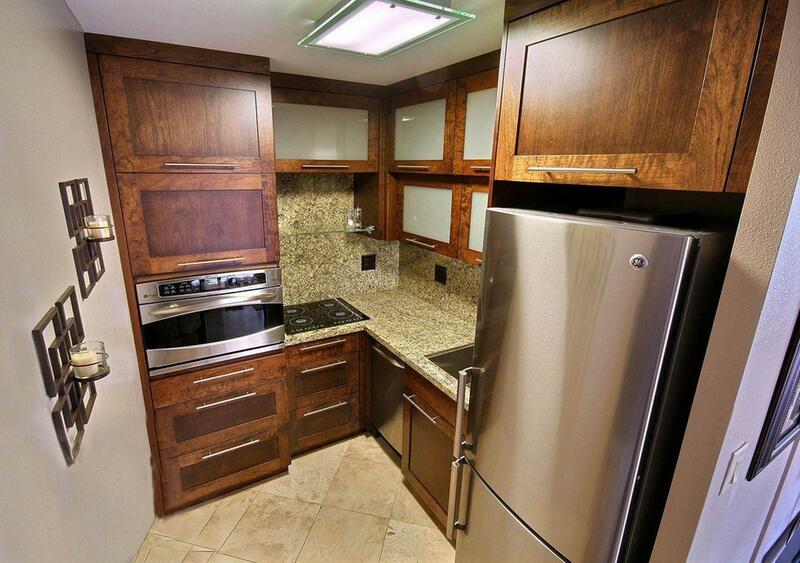 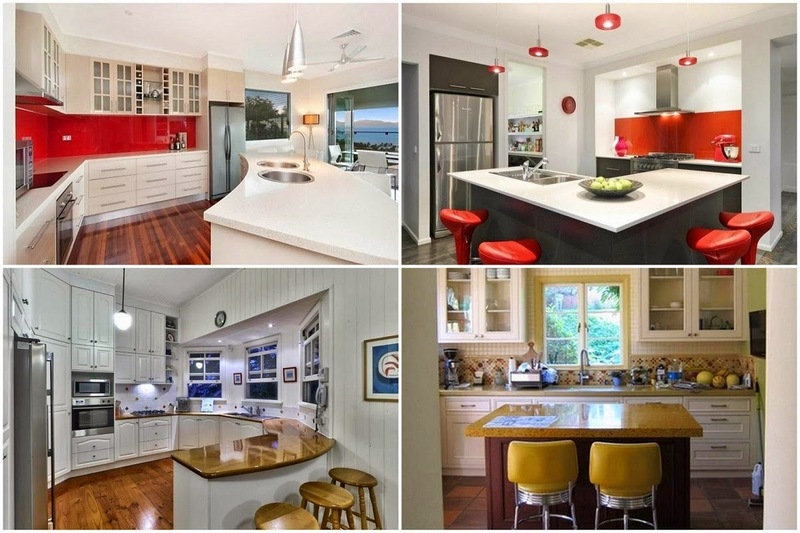 In some how these great kitchens for small spaces will couch you imagination and attention?! 7 essential tips to make your own fantastic one. 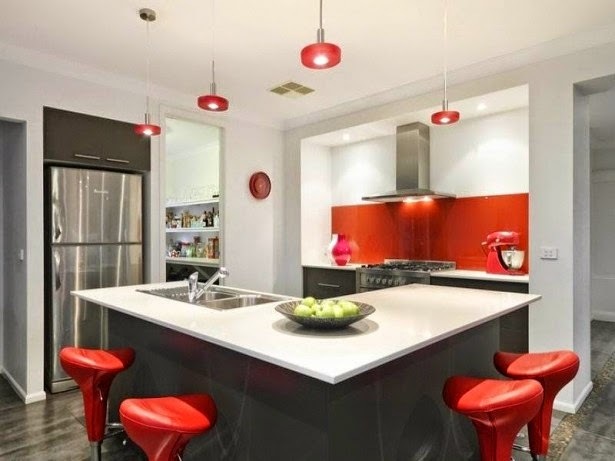 Kitchens design are amazing and are varies from home to another, depending on home decor, customers' tastes, and the size of house (big / small) , so lets help you to select what's suite you from among fantastic kitchens designs for small spaces decoration ideas.. Traditionally regarded as a workplace, the kitchen has undergone several adaptations in recent decades. 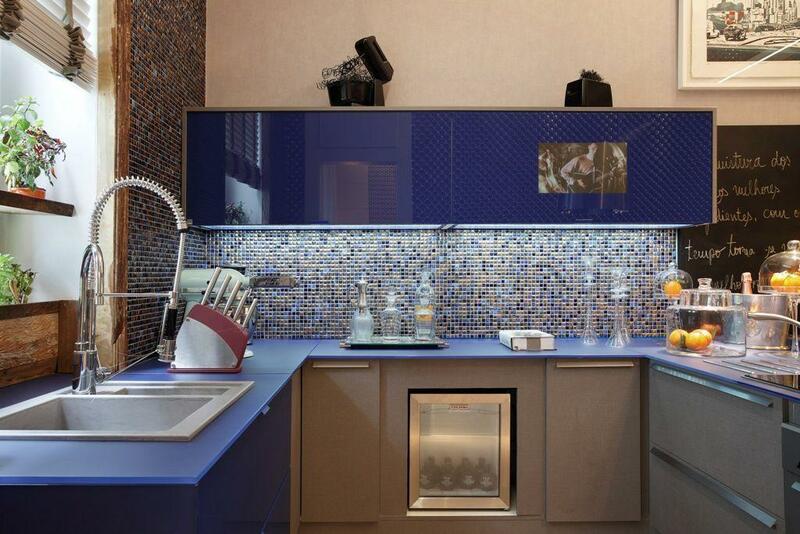 Today, for many families, this room provides coexistence and also works as a reception space for visitors. 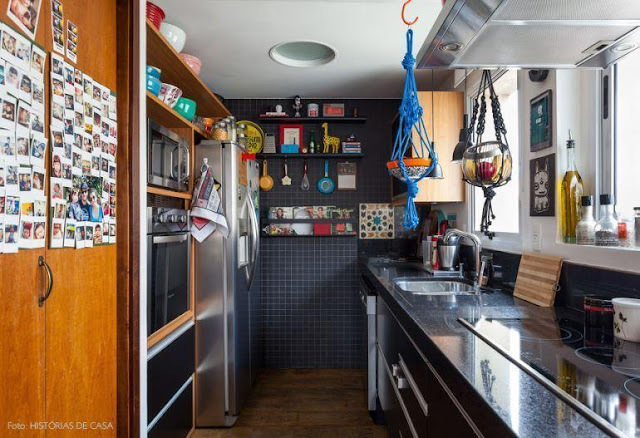 Despite the changes, the reduced structure can still be quite uncomfortable for those who enjoy cooking and even for those who assign new functions to the environment. 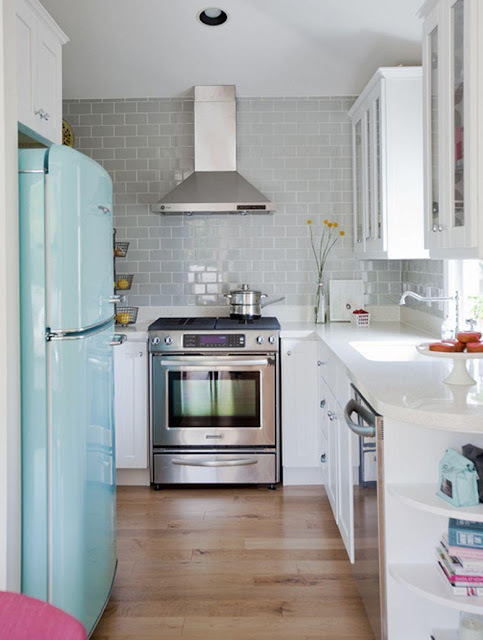 Because it is a place where functionality must be prioritized, many questions can arise when setting up, organizing and decorating a small kitchen. 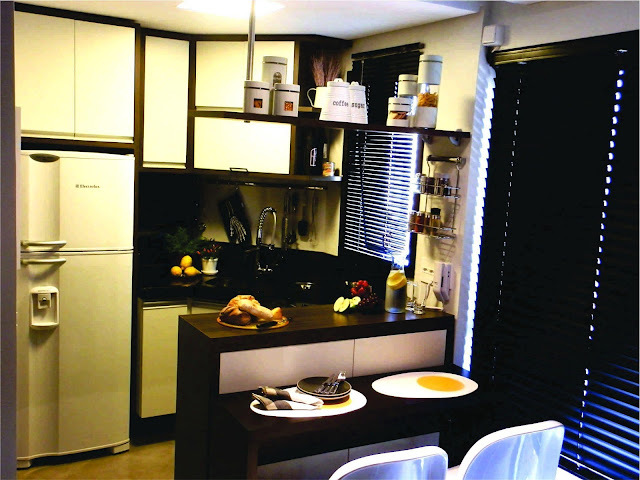 Therefore, it is important to carefully plan each detail to optimize the space and, according to the architect Glaucio Gonçalves, "the first point to consider is who will live in the residence, whether it is a family with children or whether it is a single person, and which ones needs and routine of the resident ". From this, it is possible to find good options of furniture and appliances that help to give a personal touch to the room, so that the aesthetic is allied to the good use of the room "thus, no centimeter will be lost", says the interior designer Caroline Ferrante. 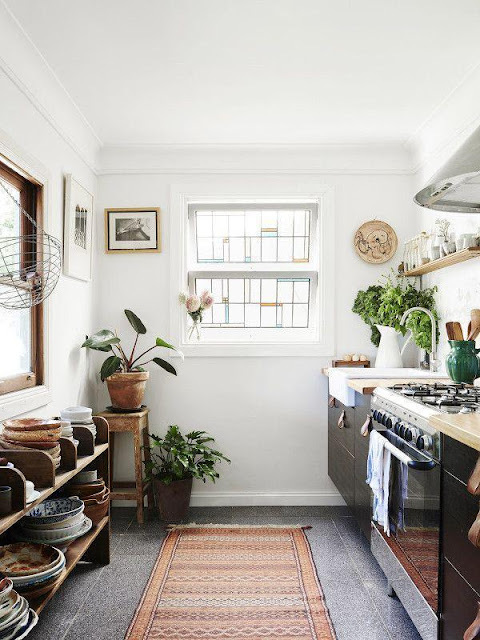 The observation of basic aspects such as the structure and organization of the kitchen can be the first step to avoid mistakes and ensure that this room of your house, even small, is beautiful and functional, whether or not your goal is solely to cook to receive guests. 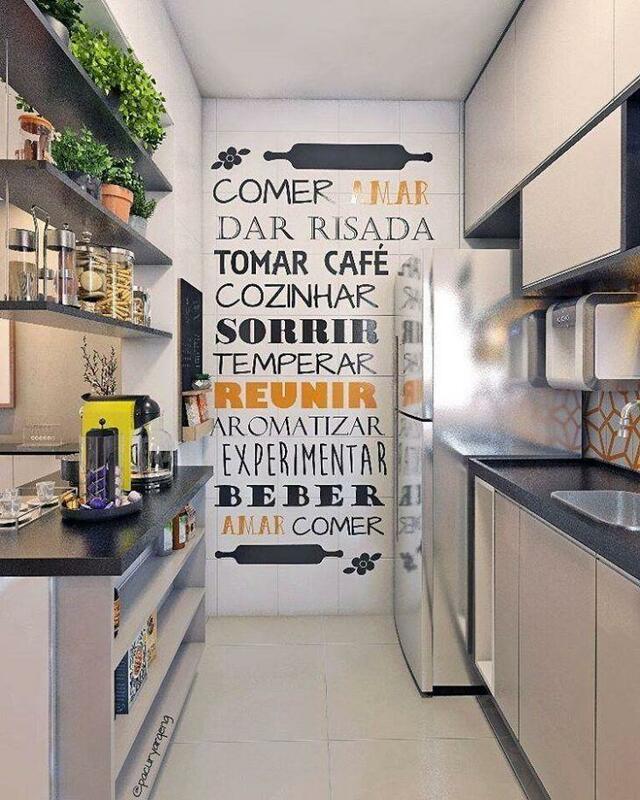 The most important thing for assembling any kitchen is to mark the energy and water points of the room. 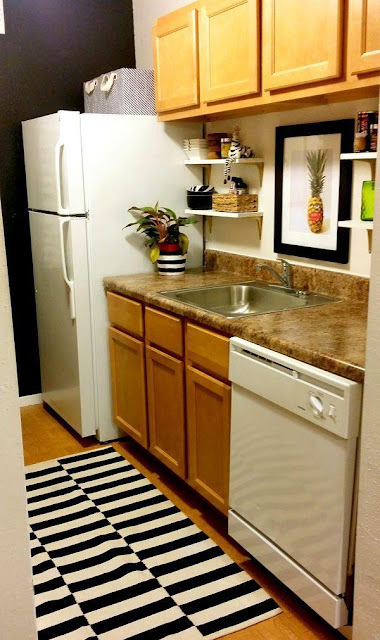 In addition to avoiding obstructions, this identification also prevents the disorder from ending up sticking where it is not due. 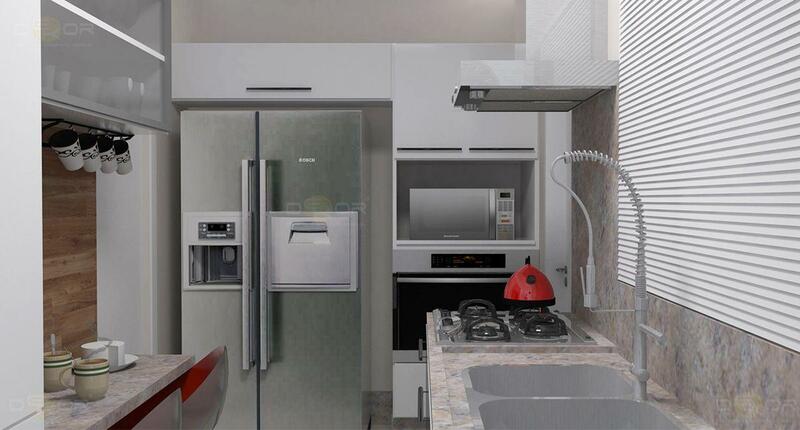 "With this stage completed, it is possible to start thinking about which appliances will be used, as well as their models and measurements," says architect Karina Manfrinato. 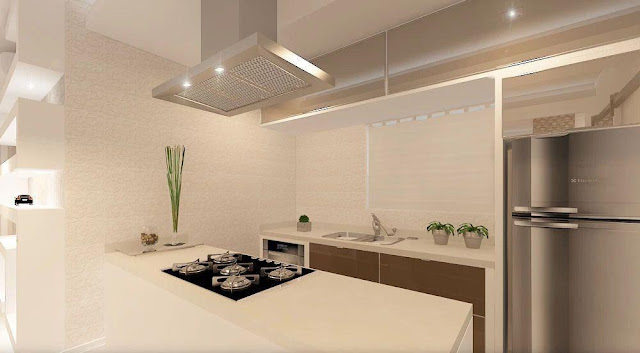 Before starting to define the layout of furniture and appliances, it is important that the routine and the needs of the resident (s) are evaluated, so that it is possible to understand if the kitchen should have a table, a hood or even with the stove itself. 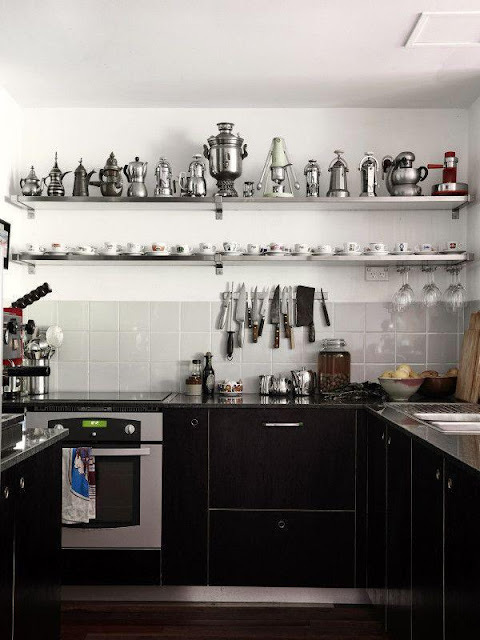 This consideration should be added to an analysis of the room structure: "If the building is rectangular, the ideal is to focus cabinets and appliances on a wall," explains Caroline. For square kitchens, the best option is to arrange them in "L" format, leaving two walls free. 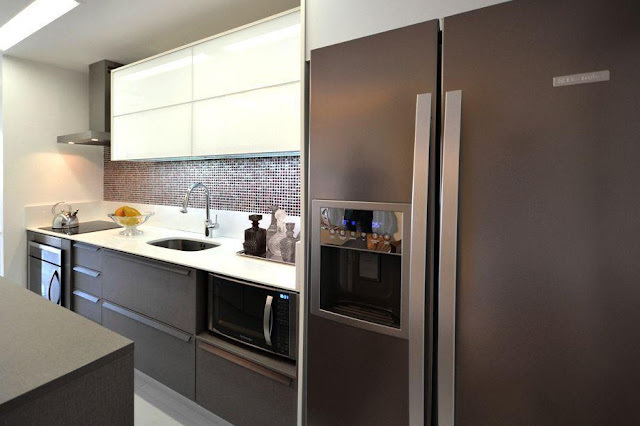 According to the designer, these two projects contribute to a comfortable circulation. 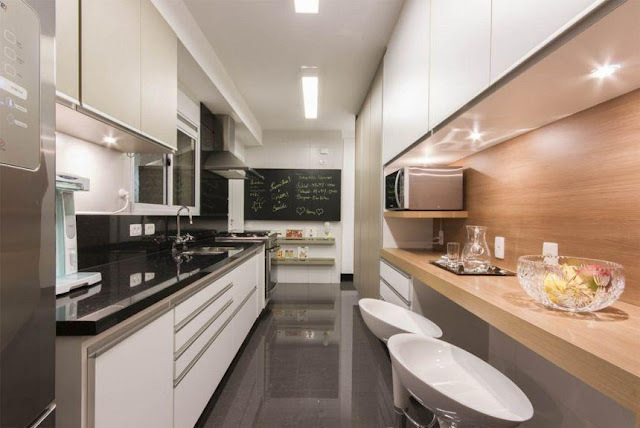 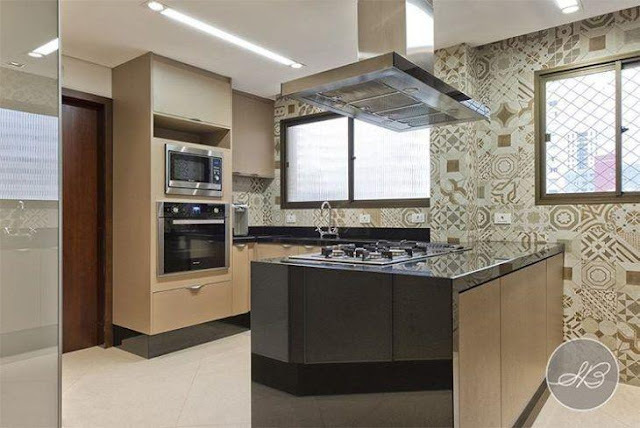 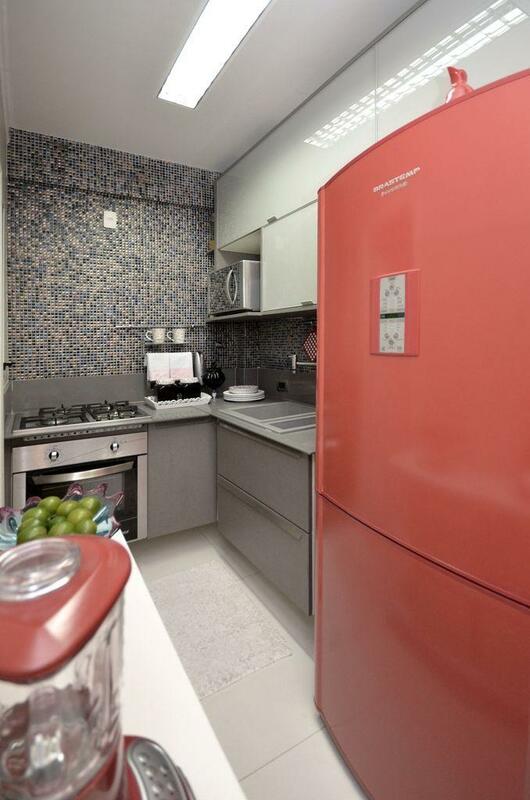 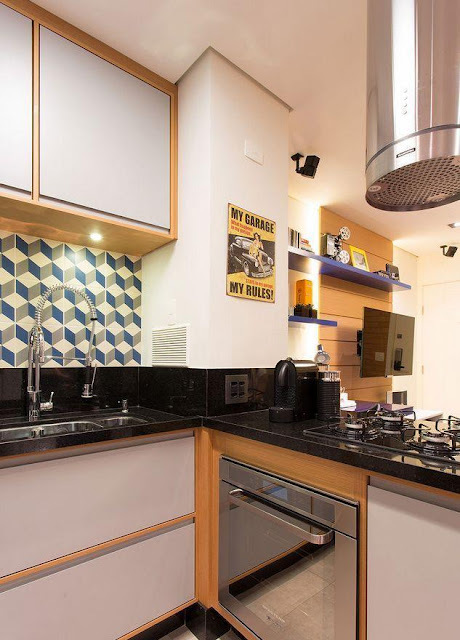 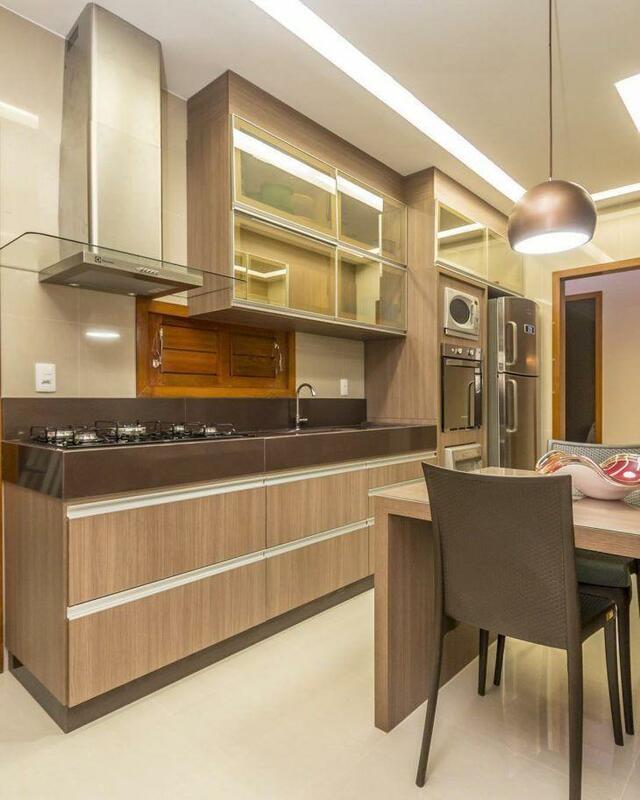 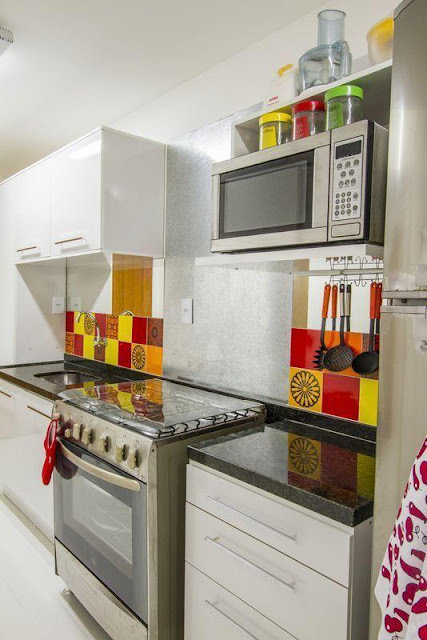 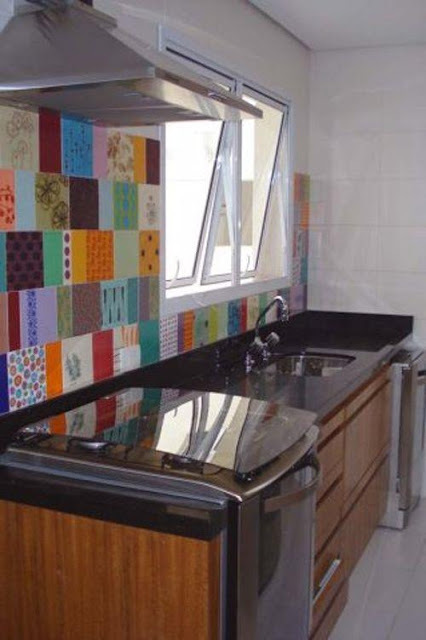 Architect Glaucio's tip for having a well-appointed kitchen is to invest in modern appliances, with a range of color options and differentiated designs, which helps give a personal touch to the environment. The advantage of this feature is not just aesthetic, Caroline comments that leaving these objects still saves space in the cabinets. Also due to the concern with storage space, Karina indicates the use of shelves and rods, which allow the suspension of utensils and even food. 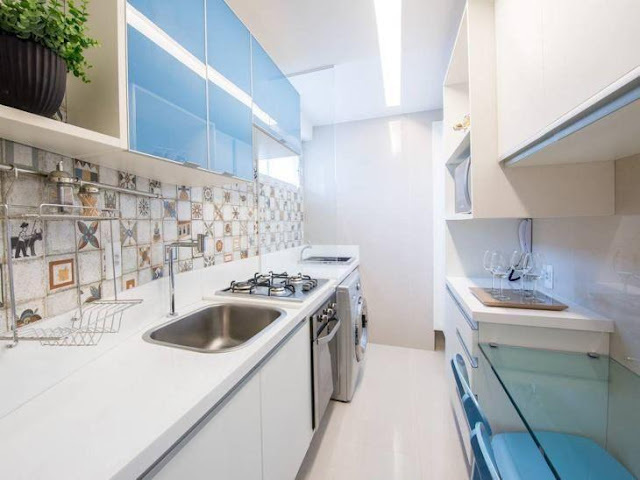 This strategy may even serve to leave the sink bench free, without the use of dishwashers, provided that the surface of the piece is leaked and some material that does not rust, such as aluminum or stainless steel. 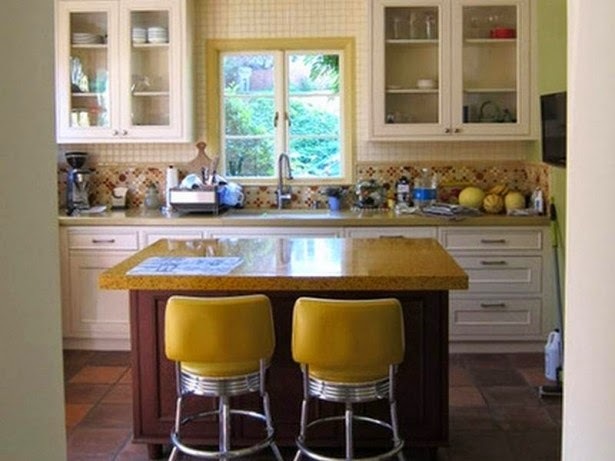 Before choosing a set of stylish chairs or a spacious bench, it is worth giving priority to the basic equipment for a good kitchen, which, according to the architect, are: sink, stove and refrigerator. However, it is worth remembering that this selection may vary according to your needs, your routine and your preference. Related to the previous tip, it is important to remember that, just as in any other room of the house, in the kitchen it is more comfortable to keep a small number of objects, which does not impair the circulation and facilitates the organization. 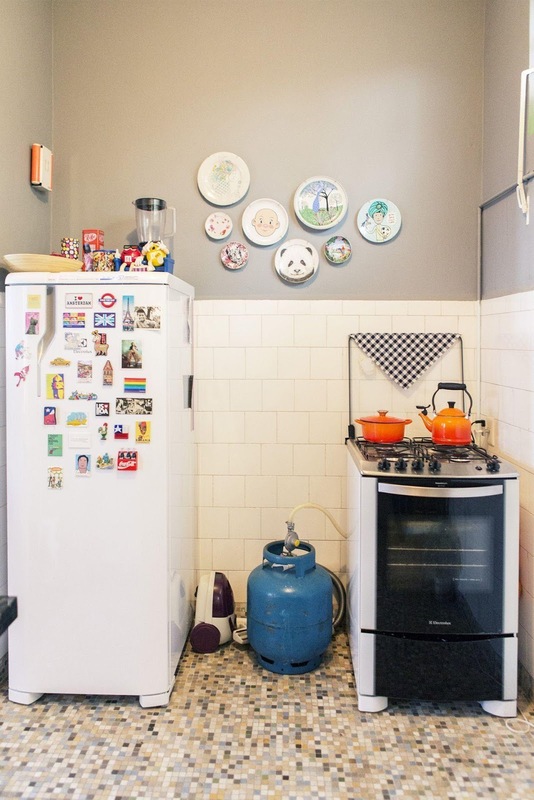 "When there is already a table in the dining room and another table in the kitchen, the table can be discarded," Karina says. 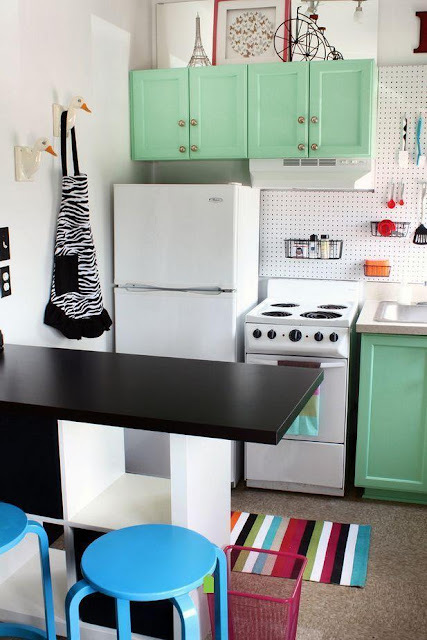 If you are someone who does not give up having a table in the kitchen, Caroline recommends that the bet be on the retractable benches, which can be fixed on one of the walls of the environment and open only when necessary. Another possibility indicated by the designer is directed to owners who wish to make reforms: "The trend of integrated environments works with benches and benches, this is a great alternative for those who can not have a table in a small kitchen." 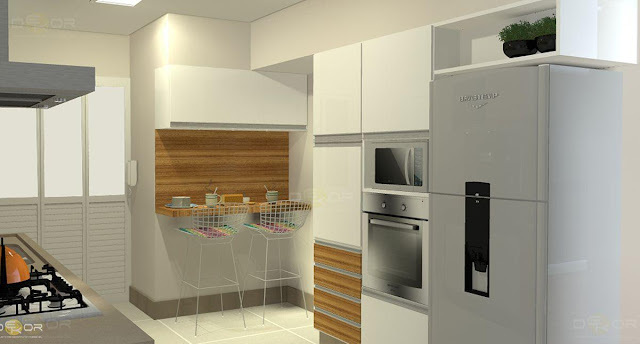 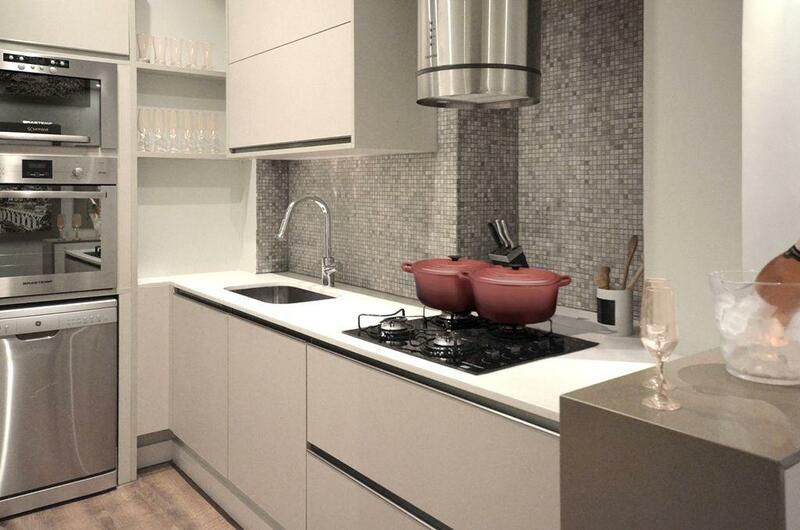 Planned kitchen or modular kitchen? As the name itself suggests, the planned furniture is manufactured following the measurements of the kitchen and meeting its specifications. "The advantage of this type of furniture is that you can enjoy all the space and is very useful when it is necessary to make the cabinet in the corner turning," exemplifies Karina. 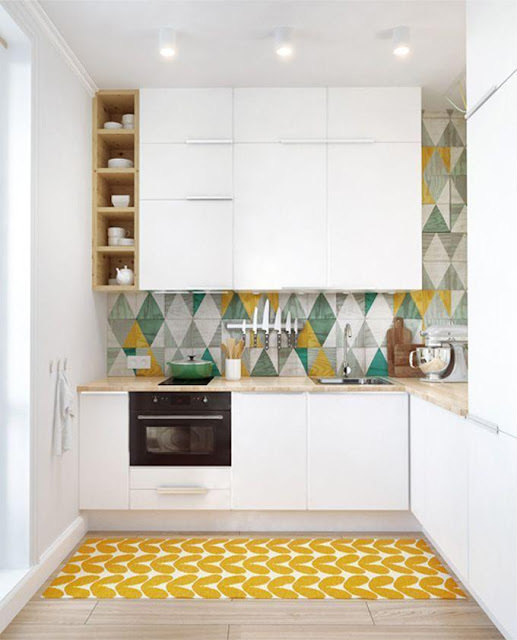 The modular ones, on the other hand, are sold ready and have a small variation of measures, which limits its use, since the pieces may not fit right in the room. To remedy the dilemma of the choice between modular and planned furniture, Karina suggests that a budget be made for the two options, "because if the modular one fits well in the layout of the kitchen, the value of it is much more favorable," he says. 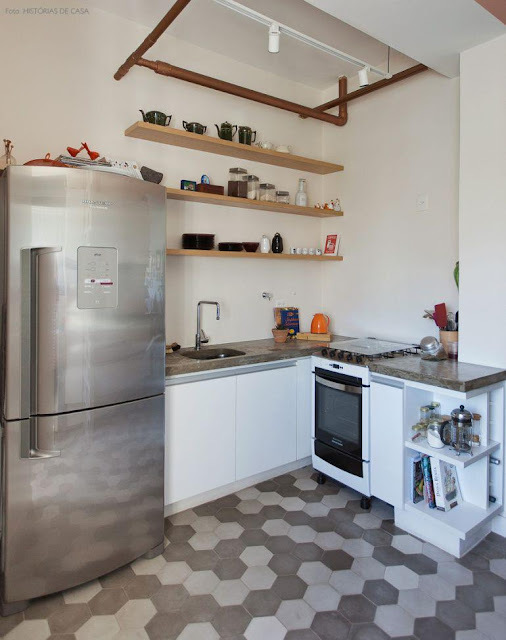 The modules rely on the alternative of the boards, which can be installed in spans to give continuity in the look of the kitchen, even when the furniture ends up being smaller than the available space. 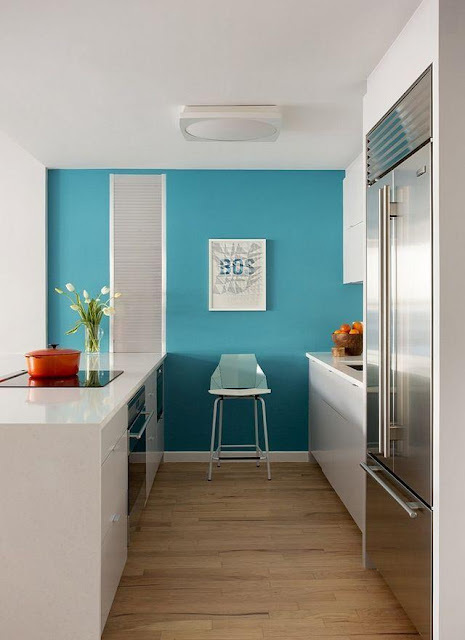 Regarding the structural changes, Caroline indicates the use of baseboards of the same bench material or the rest of the kitchen to replace masonry bases, which usually indicate where each piece should be installed. 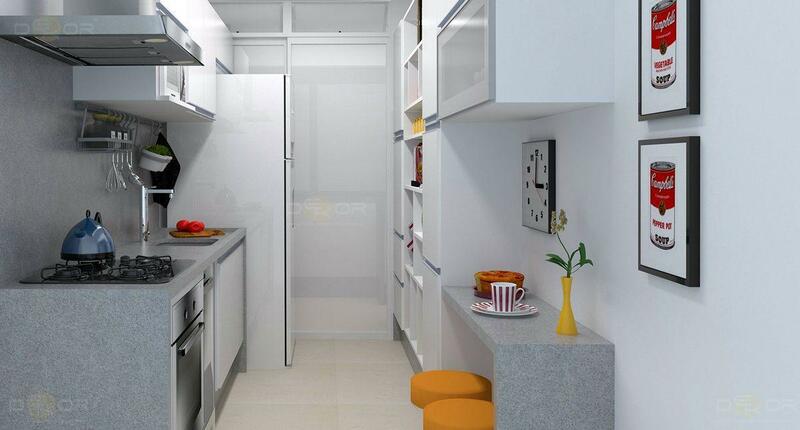 Because size is not document, a small kitchen need not be synonymous with kitchen with no personality. 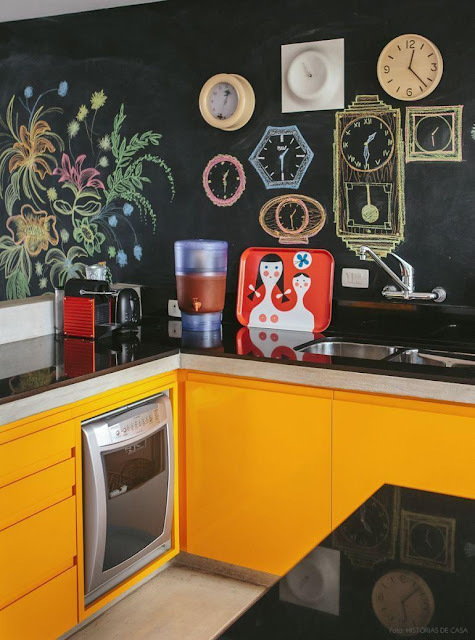 It is not necessary to use many loose objects to decorate this room, often the furniture itself gives style to the environment, which is influenced by characteristics of its own design. 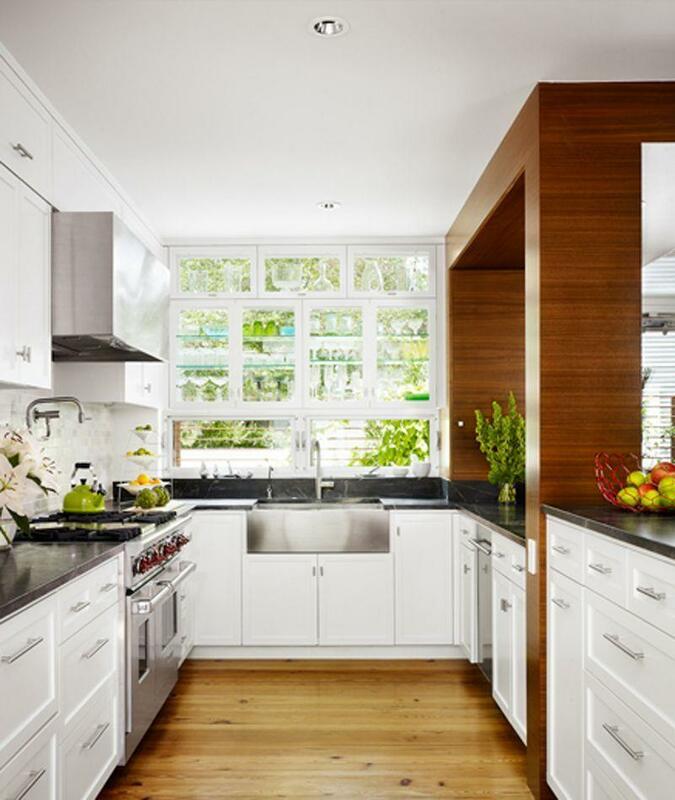 In general, linear furniture is responsible for giving a modern look to the house. 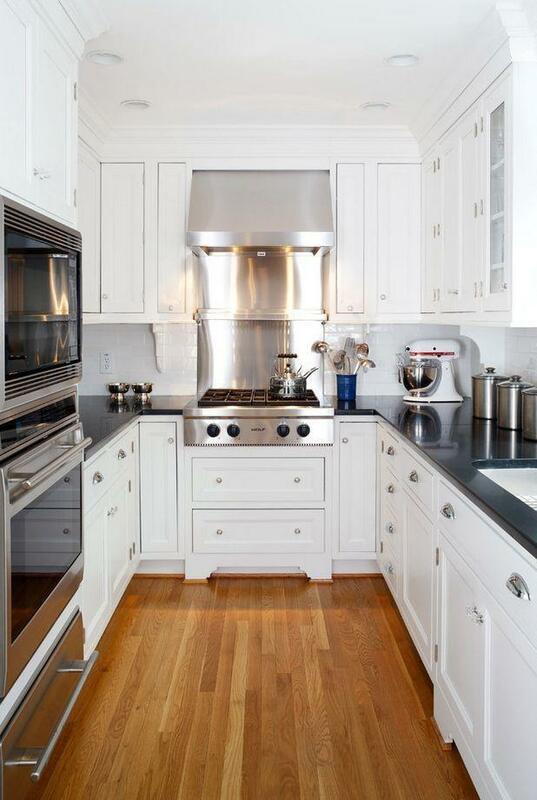 In the case of kitchens, the straight and continuous lines are accompanied by the built-in and linear handles. 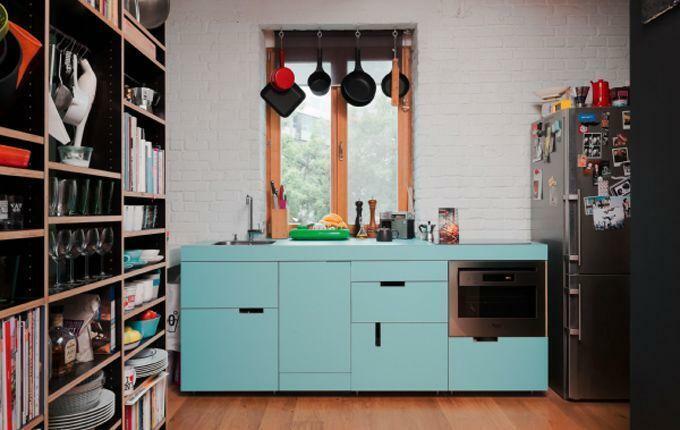 In addition, "being aware of the lighting, functionality, choice of appliance models and the harmony of colors and textures, also contributes greatly to modernization," says Caroline. 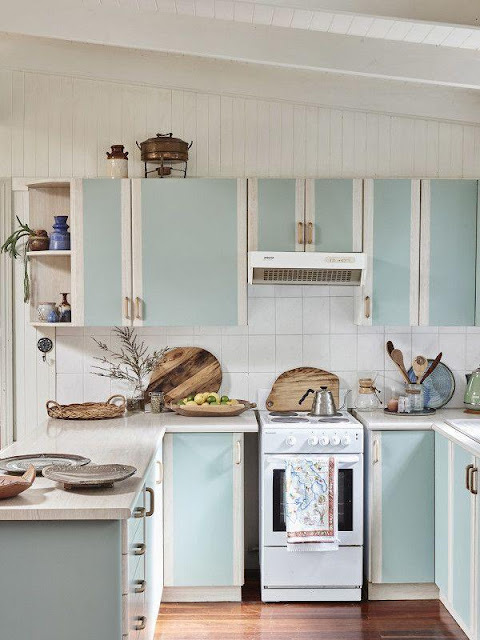 For those who follow a more classic style, the tip is to opt for simpler furniture, with traditional handles and curved silhouettes. To give a more personal touch to the environment, the designer also recommends repurposing old furniture and creating new DIY objects, which "help not only budget but also contribute to sustainability."